Many people love to cook, so much so that they often times don’t pay attention to what ends up going down the drain in the kitchen. Grease dumped out of frying pans, vegetable trimmings going into the plumbing and discarded food scraps seem to constantly try to work their way through the sink strainer. If they get through then you will end up with a clogged sink drain. So what is the best way to remedy that situation? You can try the following steps to unclog the drain. 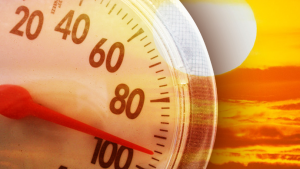 Has your furnace ever stopped in the middle of the night in Brampton, Ontario? Not a nice experience!! 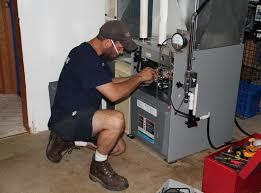 You can avoid these types of experiences with regular maintenance of your furnace. 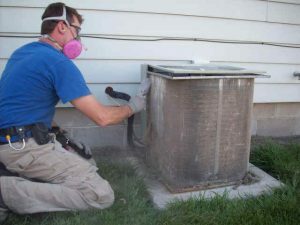 If you maintain your furnace on a regular basis, you can tell right away if it experiences any of these residential furnace problems that cost lots of money in the long run. 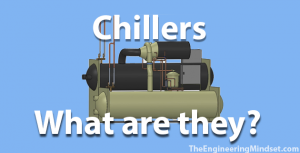 Now, the question is how can you tell if your home furnace is having any of these problematic issues? 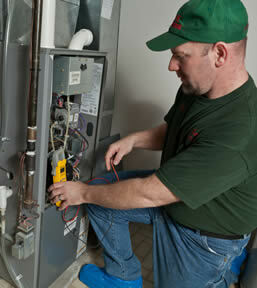 Look for these seven warning signs indicating residential furnace problems that need to be addressed right away. Even basic plumbing work can be tricky. 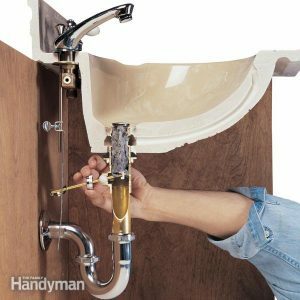 Before you break out your tools, the first thing you need to know before making a major plumbing repair or installation is to look at the layout of the pipes behind the walls. It’s difficult to figure out the location of your plumbing without ripping out your walls. Since you know, at some point, you will need to repair or install plumbing, there is one step you can do when your home is being built or renovated which can help you in the future. Take digital photos of your plumbing installation. How Do You Flush The Toilet When The Water Is Off? Indoor plumbing is an essential component of the health and wellbeing of every Canadian household. The bathroom toilet plumbing system will work perfectly most of the time for the average Canadian family. It will perform the essential function with a simple pull of a handle. But when the water supply is cut off, the indoor plumbing will not do its job properly. This creates an unpleasant issue in your household. Here are some plumbing tips on how to flush your toilet when the water isn’t working.